All the Resources You Need. Right Here. Searching for your dream home in the Smoky Mountains? We can help! 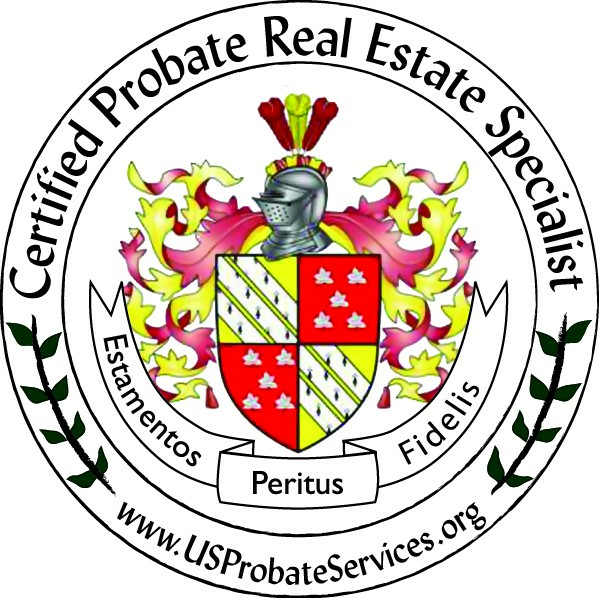 Our experienced team members are always on the lookout for homes that meet the unique criteria of our clients, and we often have firsthand knowledge of upcoming listings before they are available to the public. 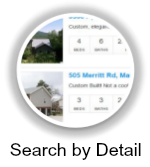 Additionally, MartyLoveday.com offers full access to every MLS listing in the Smoky Mountains, and by signing up for a search my clients have the opportunity to be the first to see the latest Smoky Mountain homes, cabins and chalets for sale as soon as they hit the market. 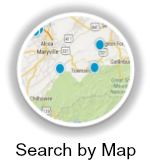 Whether your idea of home is new construction in Pigeon Forge, acreage in Seymour or your first home in Knoxville, we can help you find the perfect property for your budget and lifestyle. buying or selling a home in the Smoky Mountains. Want to Sell Your Home, Cabin, or Condo?